We had a great time with the Outlaw Effects Boilermaker Boost Giveaway. We saw tons of new and old members coming forward to learn more about Outlaw Effects and leave reviews on their favorite pedals. We really want to thank Erik Lind and John Kelley for participating in these giveaways and for creating such amazing effects. If you didn’t catch the interview we did with them during the Five O’clock Fuzz Giveaway – go check it out because these self proclaimed ‘guitar guys’ are creating affordable, micro pedals that go a long way in differentiating themselves from others in the market. The whole premise is to create great effects, while giving players a real brand that they can identify, communicate with, be heard by. Being heard by is the key to Outlaws success. These guys don’t live in a vacuum. They listen and then produce. So if you have some ideas, reach out to them. You’ll be glad you did. 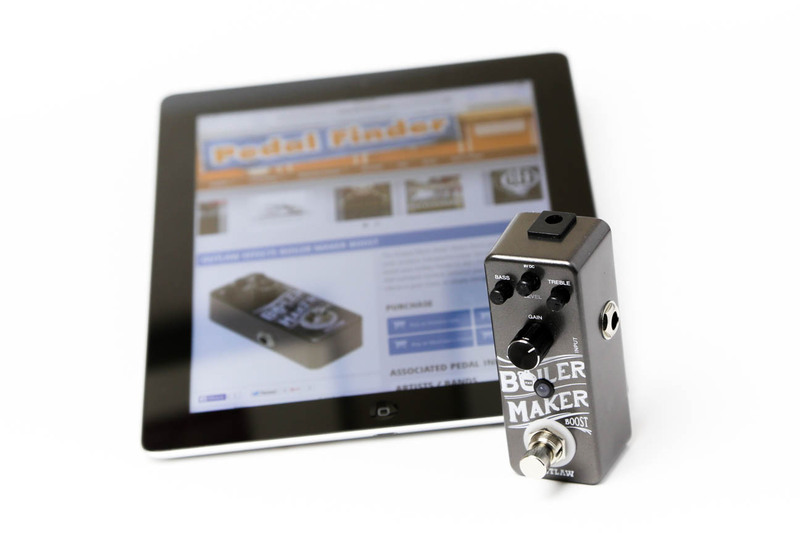 Secondly, we want to thank all our members for filling up Pedal Finder with tons of reviews. It took some doing to keep up on our end, but we finally have it all sorted out. My favorite part of these giveaways is learning about new builders, submitted by users. At the end of the day we learned about dozens of new builders we didn’t know about before, pulled in some great reviews from experienced musicians and gathered a bunch of great information to educate, inform and entertain. So thanks! 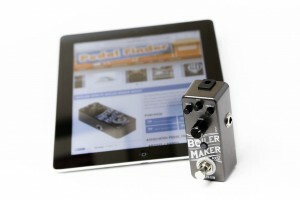 Lots of entries for this one, but the winner of the Outlaw Effects Boilermaker Boost is Daniel K. of East Meadow, NY. Congrats Daniel, we’ll be shipping out the pedal soon! For those of you that did not win, despair not. We have another really great giveaway coming up in the next few weeks. So stay on the look out for what we are up to next and in the meantime, stop on by Pedal Finder – tell us about your favorite pedal and explore what we have to offer. Until next time!